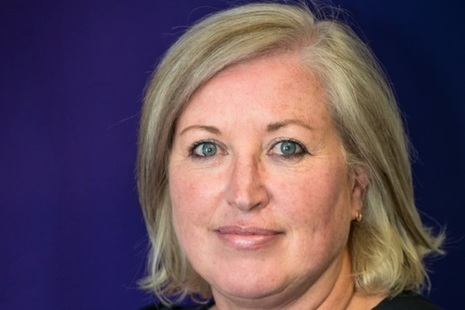 Debbie Francis, Direct Rail Services’ Managing Director, was announced as the winner of the Inclusivity Award at the IOD North West and Isle of Man Awards 2019. 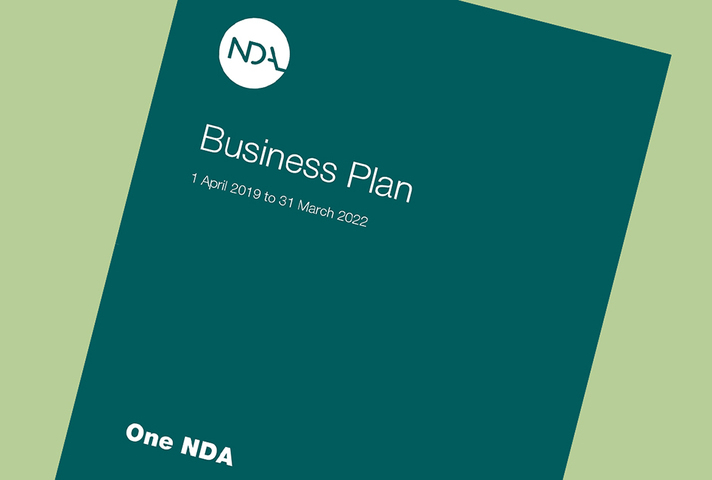 NDA’s annual R&D investment, which totalled approximately £101 million in 2017 to 2018, includes a separate budget for the direct commissioning of strategic projects. 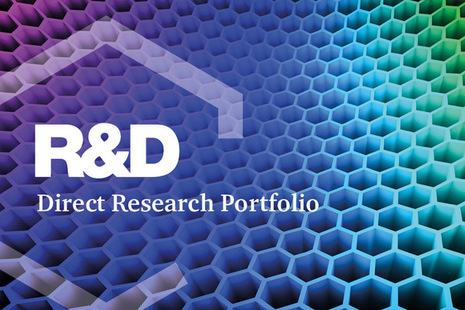 This is the Direct Research Portfolio (DRP) and is the focus of this report. We ensure the safe and efficient clean-up of the UK’s nuclear legacy. 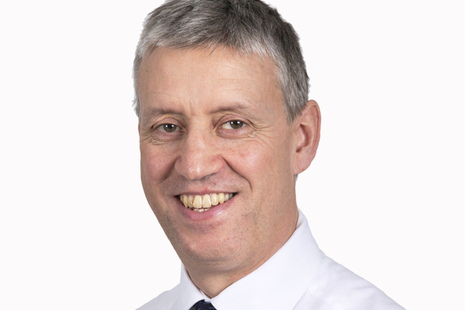 NDA is an executive non-departmental public body, sponsored by the Department for Business, Energy & Industrial Strategy, supported by 5 agencies and public bodies.